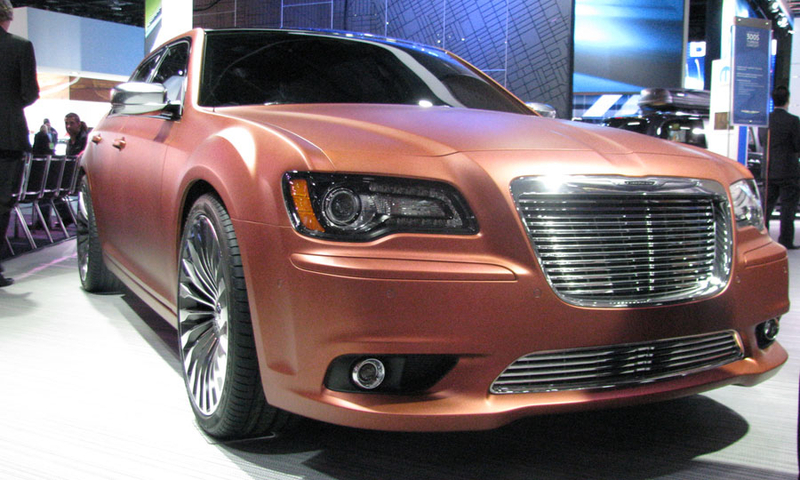 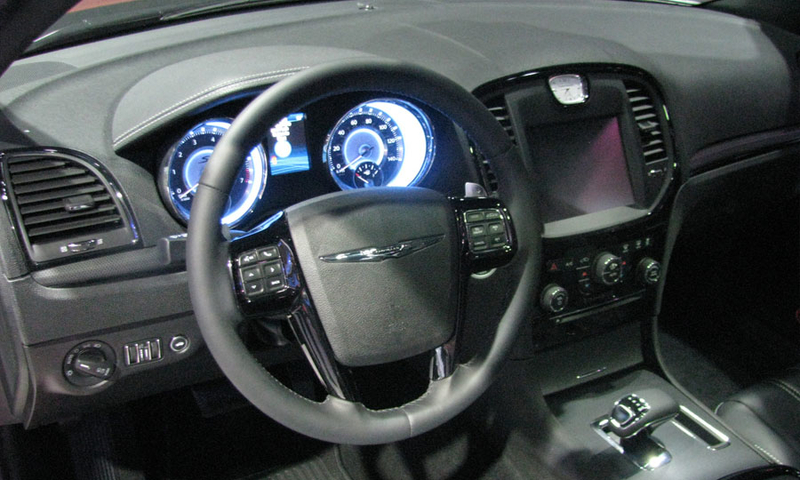 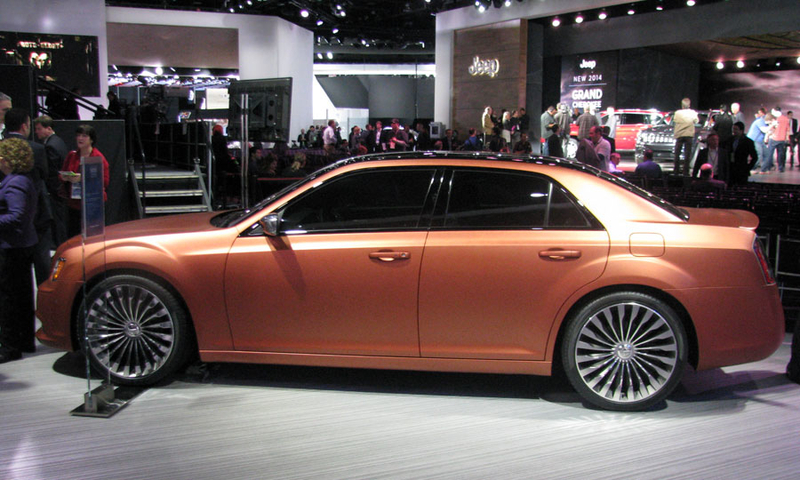 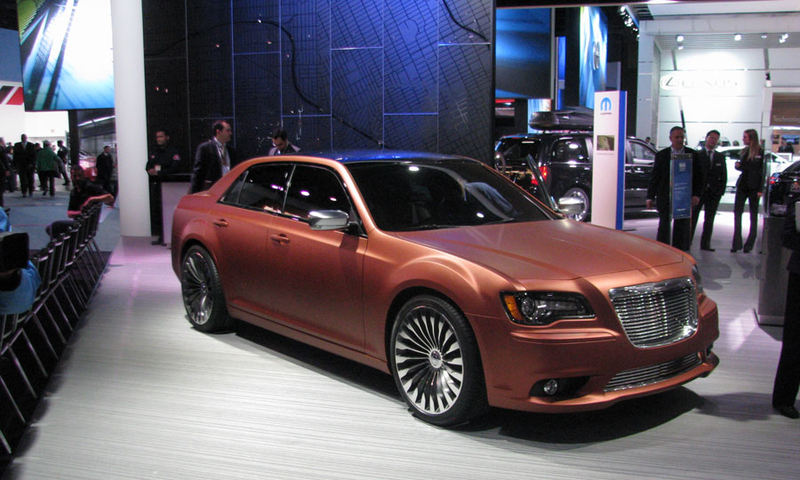 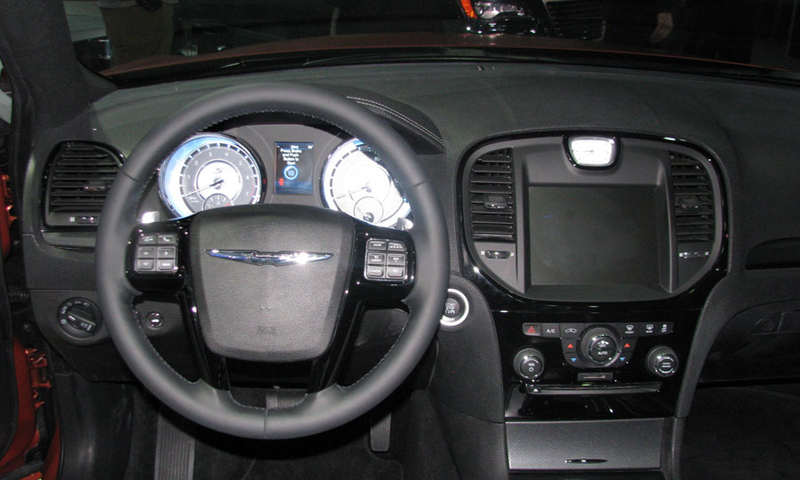 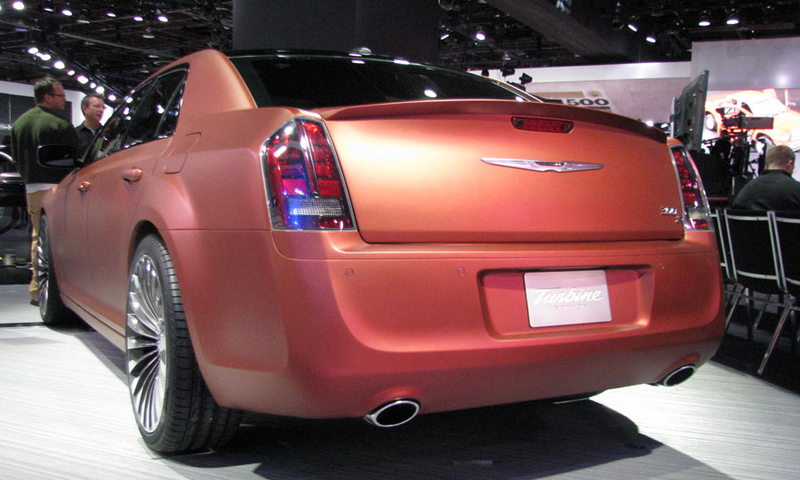 Chrysler 300S Turbine edition pays homage to the 50th anniversary of the automaker's famous 1963 turbine-powered concept car. 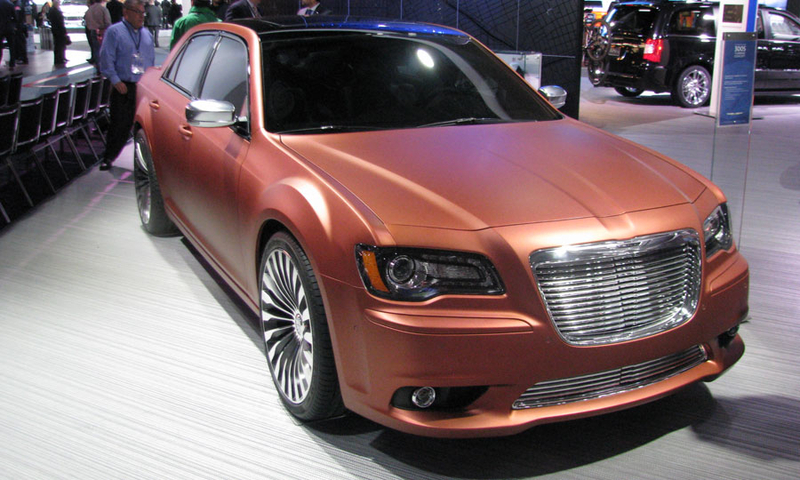 In addition to its striking matte copper paint, the 300S Turbine rides on special 22-inch hand-painted wheels that feature a turbine-shaped design. 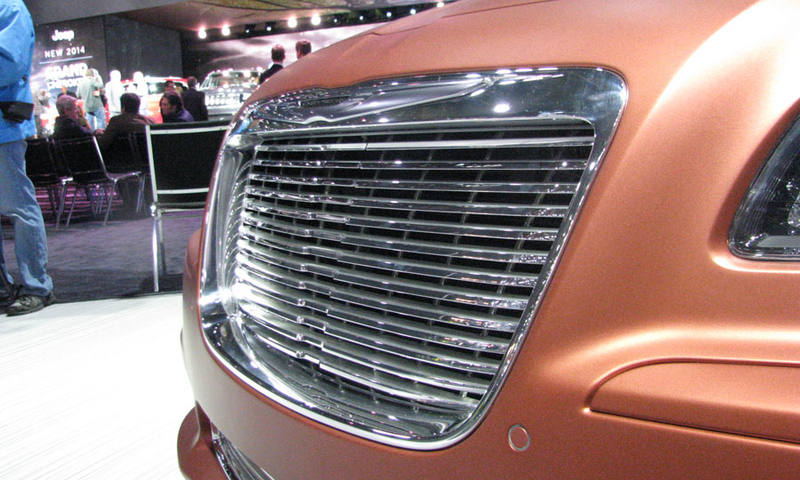 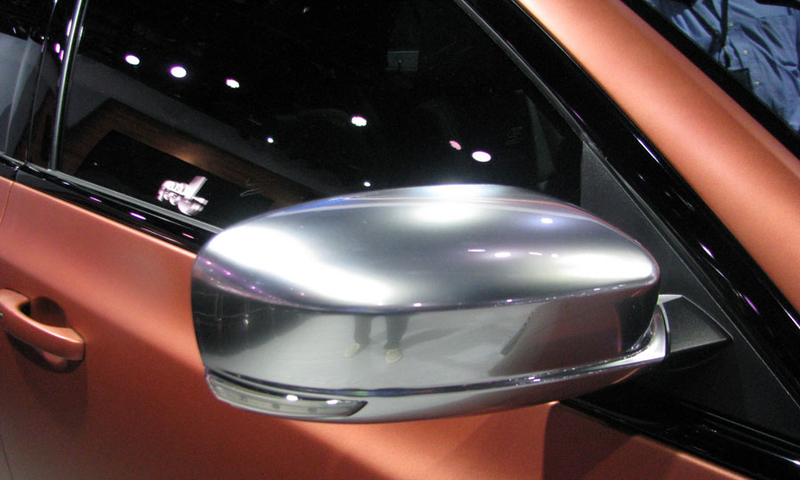 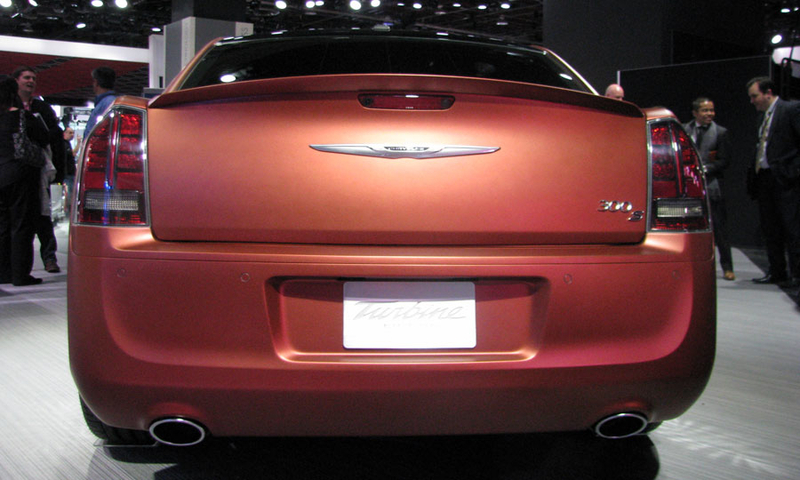 It also has a special billet grille and darkened headlights and taillights to further add to the design.